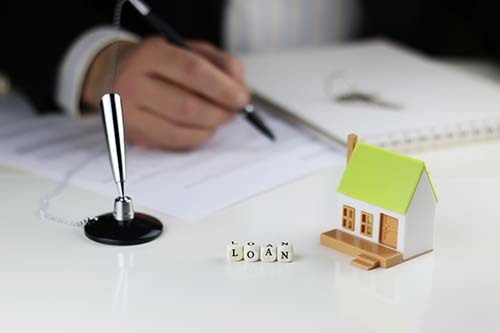 According to founder of Arcus Lending, Shashank Shekhar, “You can’t borrow a down payment it’s just not allowed.” Many people may not know this, but a down payment needs to be money that you’ve come up with on your own. If much of your down payment money was gifted to you, it’s important to let your broker know so this can be documented in your paperwork. Utilizing a mortgage broker for a home purchase is becoming more popular with the competitiveness of the industry, but there are things you should know before reaching out to a professional. Contact your local mortgage specialists for more information.